This group show at Fold features 26 artworks by 26 artists whose practice is informed by abstraction. 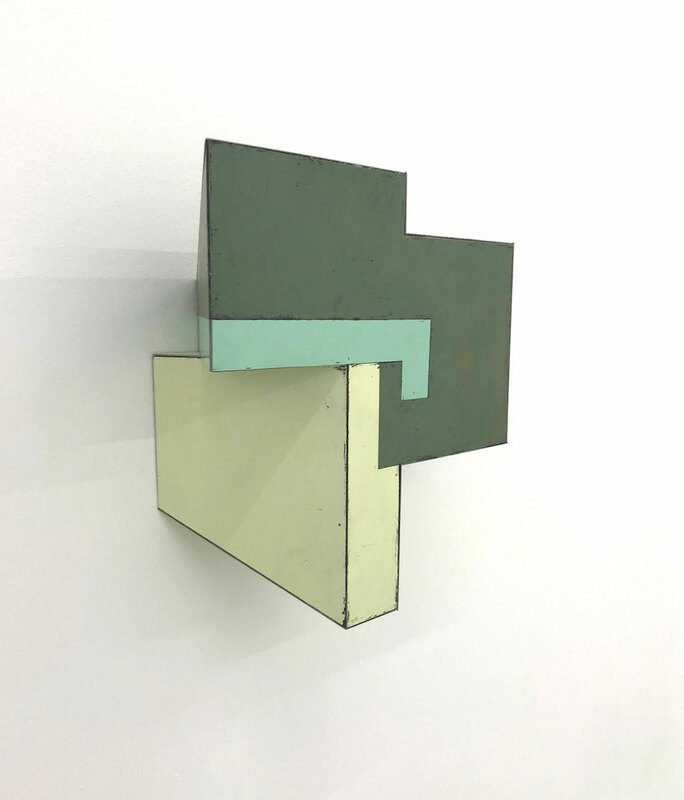 Its title relates to the intriguing proposition that each of the works on display is able to roughly fit, either whole or in their unframed or dismantled state, into an aeroplane carry-on suitcase. Artists include, amongst others: Asmund Havsteen-Mikkelsen, Simon Callery, Tim Ellis, Dominic Beattie, Dominic Kennedy, Kes Richardson, Valérie Kolakis, and Oliver Perkins.